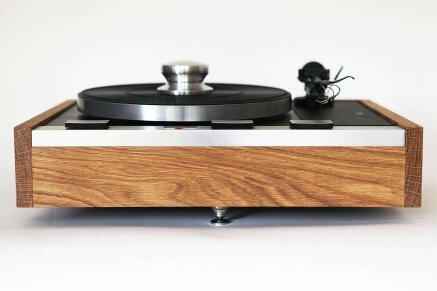 What is Monoment Vintage Turntables? 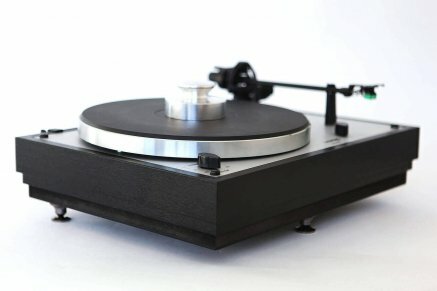 Simply the best place where you can send your turntable for upgrading, maintenance or any other technical needs. 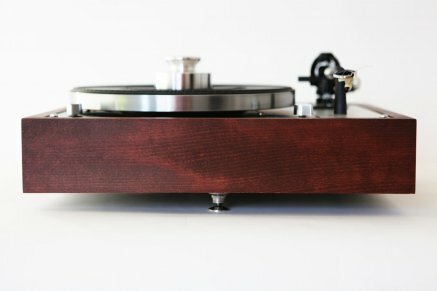 I had a problem with my Thorens TD 320: replace the arm with the better Sumiko Premiere MMT. No one in Italy wanted to try it, saying it would be too much trouble. 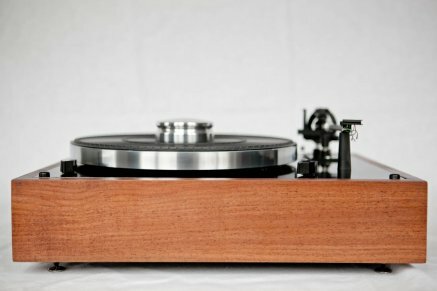 Even a Thorens Technician advised me against due to electrical problems. The solution was only one: Mr. Artem Galukhin. 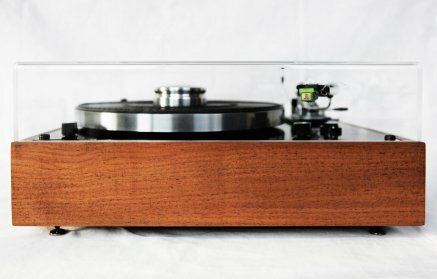 Last year I inherited a Thorens TD 124 MK I from 1962. Although it had been in storage for about 40 years, it was still in need of a thorough check up and a restoration. 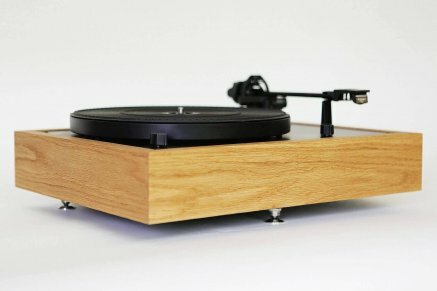 Due to the high quality of this turntable, it was imperative that I find someone who knew what they were doing. I knew there was an excellent restoration company in Switzerland and also in the USA. However, since I live in Berlin, I thought there might be somebody here who could work on it. 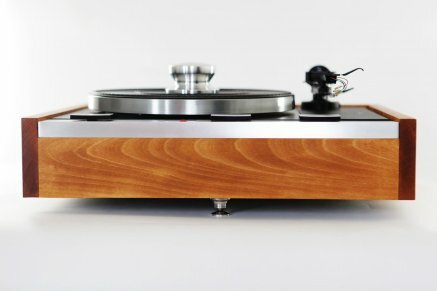 After searching around in the internet, I found Artem Galukhin of Monoment Vintage Turntables. I contacted him, talked with him, and he convinced me that he knew what he was doing. I can absolutely say that it was a pleasure to work together with Artem. He kept me updated on the progress and was able to answer all of my questions. He also came up with an excellent modification to add weight to my wood plinth by drilling holes in it and filling them with lead and sand. And he even designed and sourced a custom dust cover for me. Due to the fact that I don’t live too far from him, he even let me come over a couple of times to show me what he was doing. Very precise and beautiful work! And at a very fair price, too. 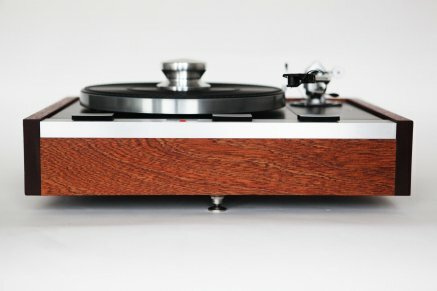 My newly restored Thorens 124 MK I is absolutely amazing. 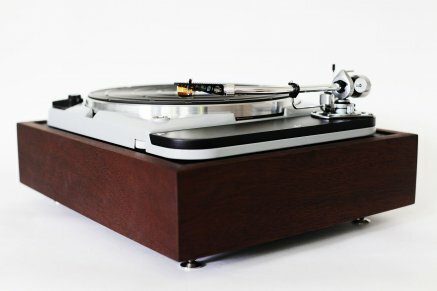 Now I have a beautiful, museum quality turntable that I play every day. 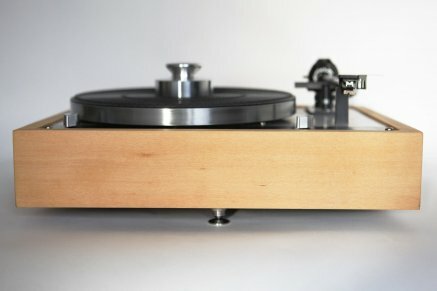 I have never heard such a great sound come out of records before. It’s “wow” time when I listen to my system now! 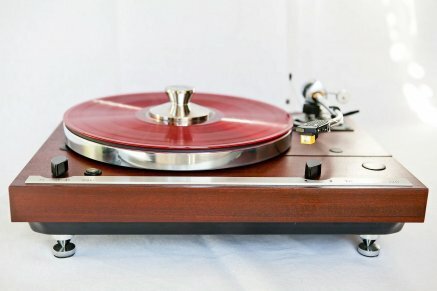 In summary, if you want to have a vintage turntable restored to perfection, then without a doubt, I can highly recommend Monoment Vintage Turntables. 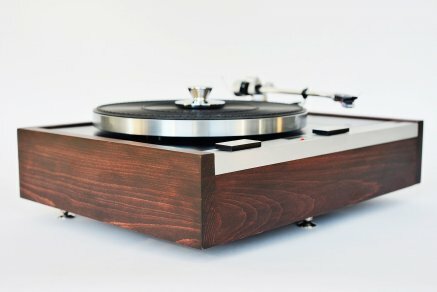 I decided to renovate my old record player, Thorens 320, and I asked Monoment Vintage Turntables to perform the job. In the end, I received very high quality work, both in terms of design and in technical terms. 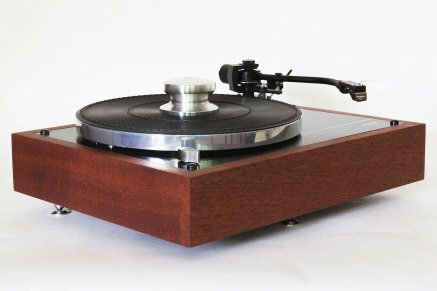 Artem is a very knowledgeable about turntables and made a really good offer for upgrading and restoration. The player now sounds better than before, much more natural and clear. It also looks much fresher and is outright beautiful. Artem also supplied me with all the necessary accessories (digital scale, spirit level and stabilizer) and with clear and simple instructions for the initial tuning and set up of the player. 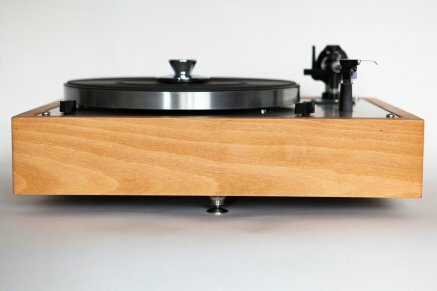 In summary, I am very happy with my new old Thorens and I can strongly recommend the Monoment service! – His communications and responses were unfailingly rapid and clear. 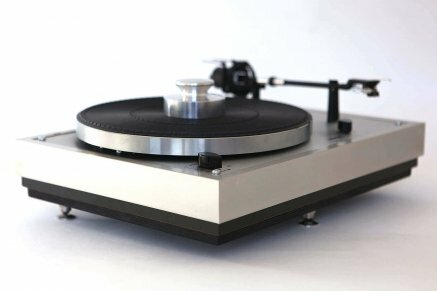 I am very happy to give my highest recommendation to Monoment Vintage Turntables in Berlin. 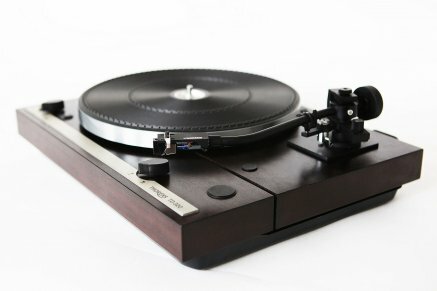 Between more than 20 offers we decided to buy a Thorens TD 160 from Monoment Vintage Turntables. All arrangements concerning technical details, housing material and color, protection cover and at least the price where fulfilled in time with a high quality. We felt it very friendly to offer even sound records and finally a personal check before paying. Thank you Artem for your fine work. 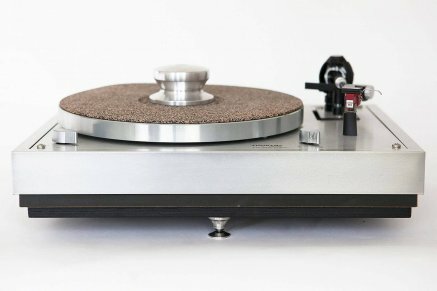 My friend recommended me Monoment Vintage Turntables because I was looking for an old style turntable in good condition. 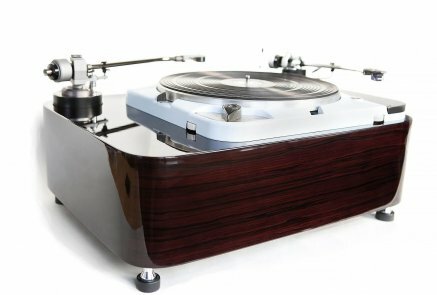 I liked Thorens 125 MK II but it was not available at the moment and Artem, who is running this business, offered me to find a used one and to tune it. 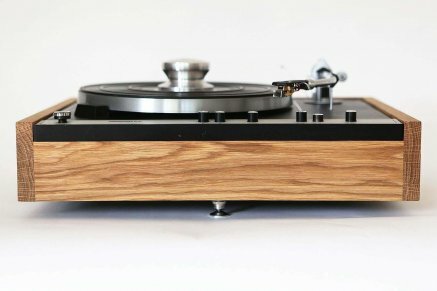 We discussed all other things as a tonearm, cartridge and kind of wood for finishing, I made some prepayment and Artem started his work. I must tell that everything was done on time, all the things were easily negotiated and Artem provided me all necessary information how to set everything up. He also helped me with purchasing phono amplifier which I didn’t have. 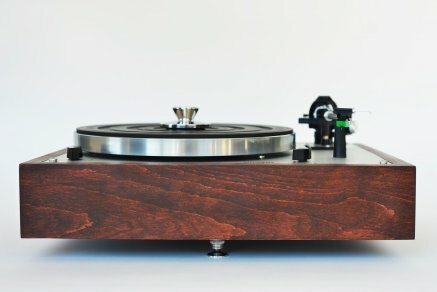 I highly recommend Monoment Vintage Turntables for everyone who would like not only to listen a good sound but who also would like to have a great piece of work he can admire all the time. We restore all mechanical parts, including the motor. If needed, we can upgrade some parts. 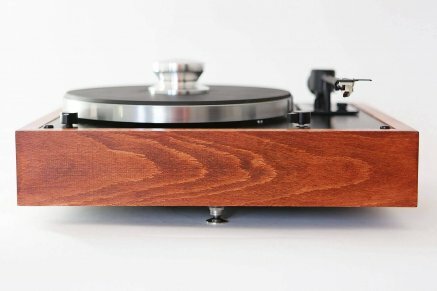 We can use your turntable or we can offer you one of ours, and we can also find you a good record player on the secondary market (ebay and etc.). 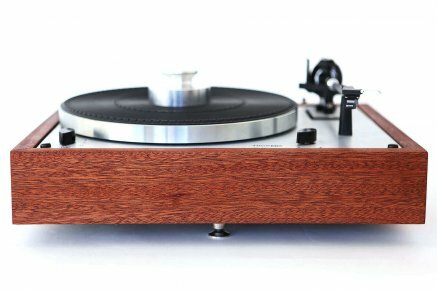 Thorens, Garrard, Lenco and many other turntables are available for production. 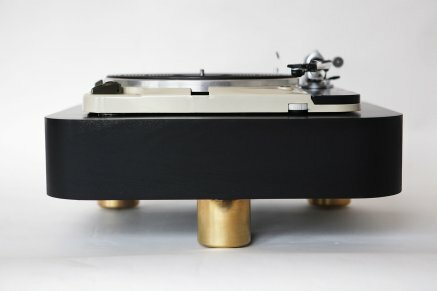 Almost all of the record players are equipped with new plinths. 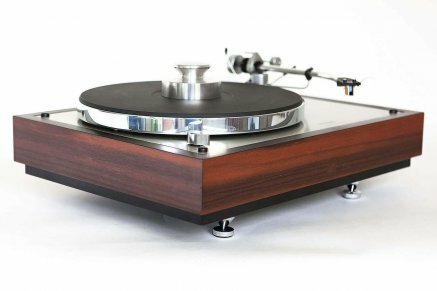 We produce big, massive plinths with excellent damping abilities for sturdy high-end chassis, such as Thorens 124 and Garrard 301 or 401. For smaller players, we use solid decorative wood.